To get from the main parking area to the beach at Pringle Bay, one has to cross the dunes. 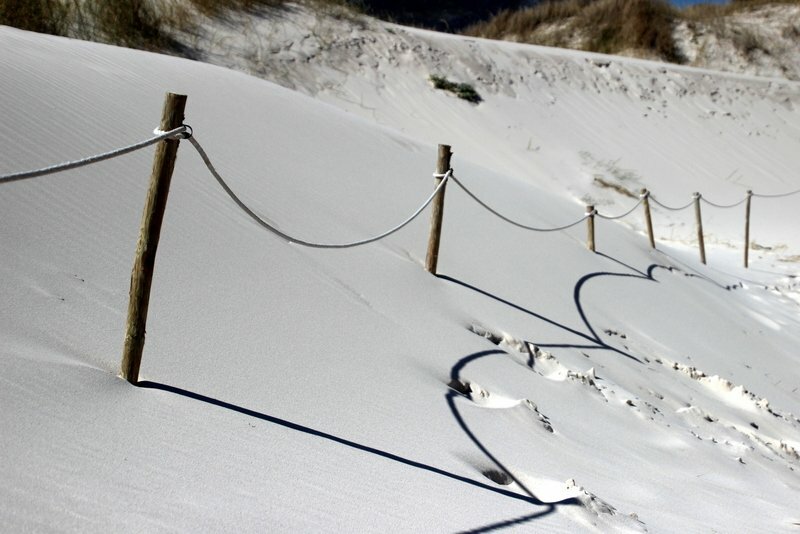 A designated pathway has been cordoned off, and heaven help anyone found trespassing on the dunes. The local community is doing everything they can to protect and rehabilitate the dunes.